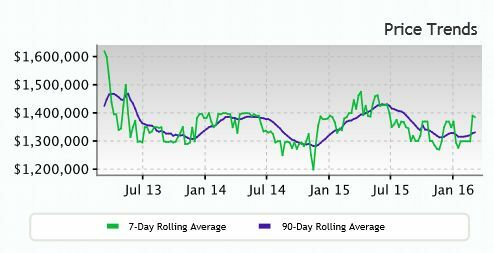 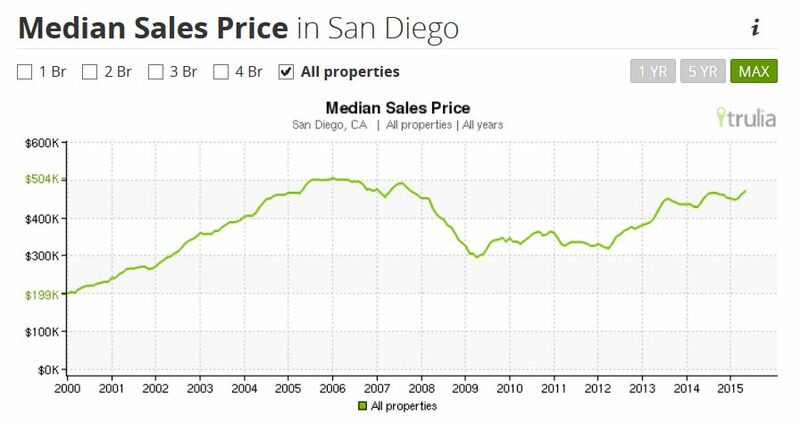 The median sales price for homes in ZIP code 92130 in San Diego from Jan 15 to Apr 15 was $947,500 based on 145 sales. 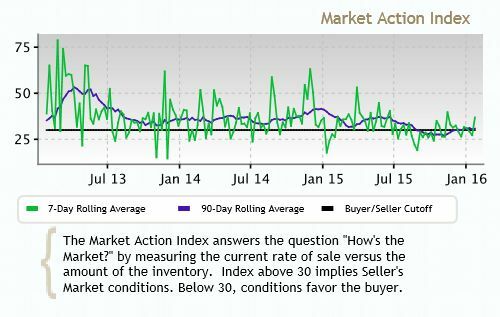 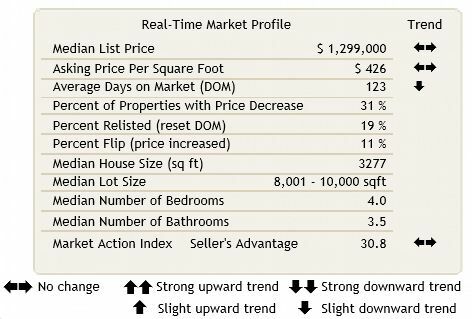 Compared to the same period one year ago, the median sales price increased 9.5%, or $82,500, and the number of sales decreased 22.9%. 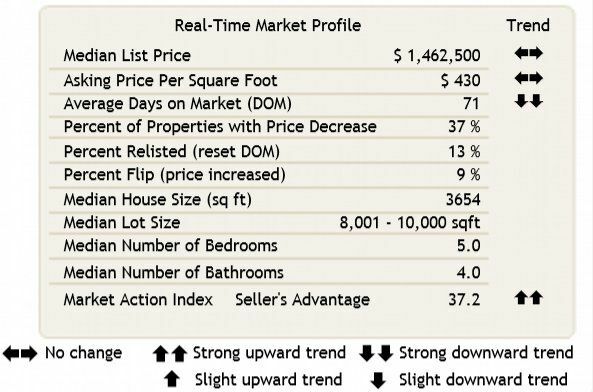 Average price per square foot for homes in 92130 was $406, an increase of 3% compared to the same period last year. 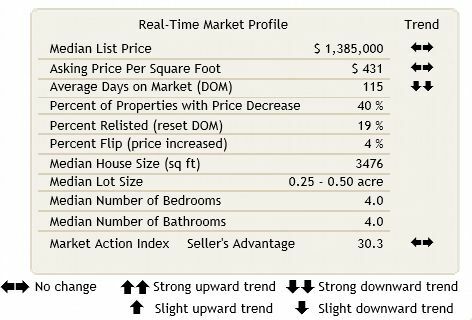 There are currently 162 resale and new homes in ZIP code 92130, including 18 open houses, as well as 46 homes in the pre-foreclosure, auction, or bank-owned stages of the foreclosure process. 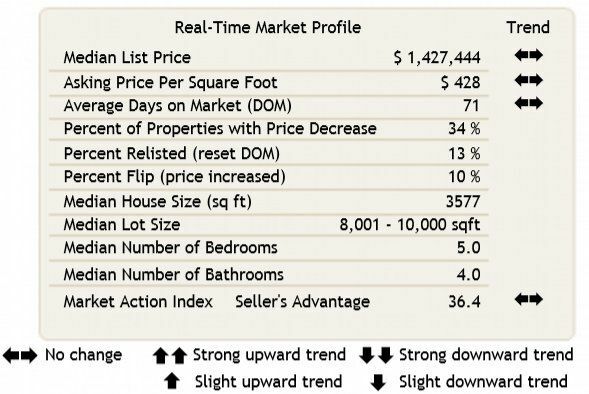 The average listing price for homes for sale in 92130 was $1,850,277 for the week ending Apr 22, which represents an increase of 13.2%, or $215,216, compared to the prior week. 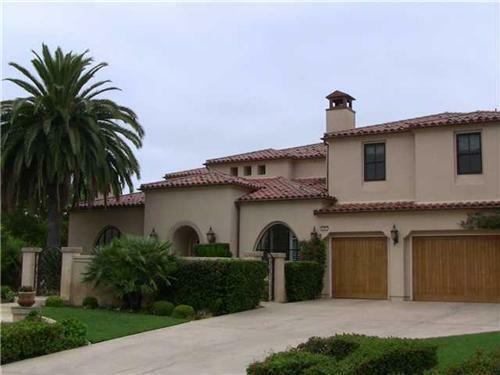 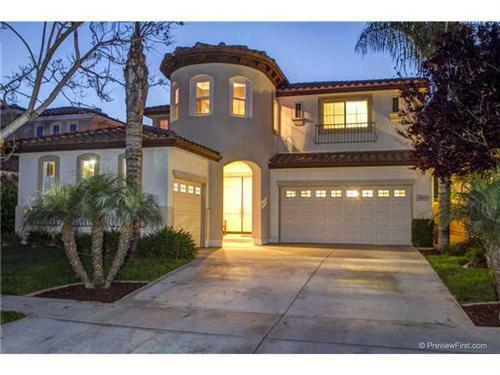 Popular ZIP codes in San Diego include 92109 and 92130, with average listing prices of $1,115,811 and $1,850,277. 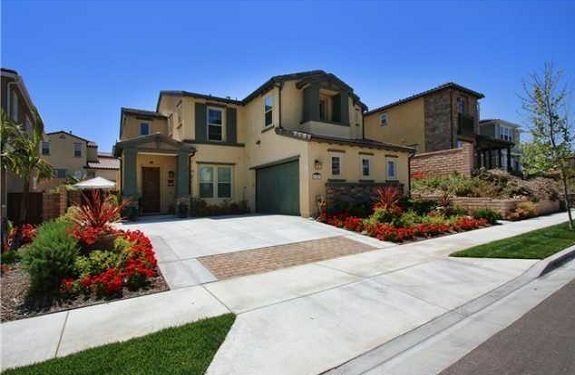 To search homes for sale click on any of the links at the top menu.